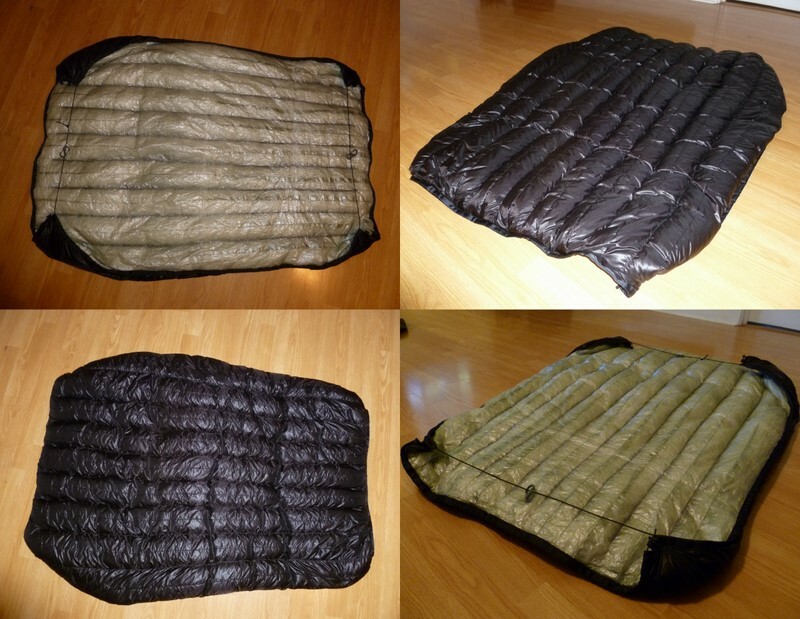 A while back I purchased a 20 F Phoenix Under Quilt from Hammock Gear. 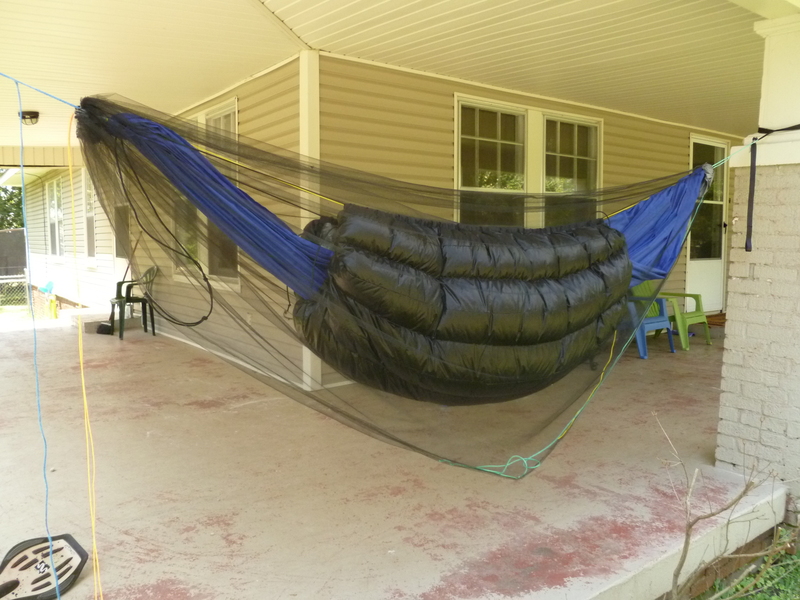 Once it arrived on my door step, I had a few questions about the product so I got in touch with Adam from Hammock Gear (for all the details involved, check out my First Look review). In the end, Adam sent me another under quilt to try out and to replace my initial under quilt with. So, in this post I want to point out some of the differences between the 2 under quilts, as well as offer a few of my thoughts on the new under quilt. Disclaimer: Adam from Hammock Gear sent this new Under Quilt to me as a possible exchange for my initial Under Quilt (which I paid fully for with my own monies). 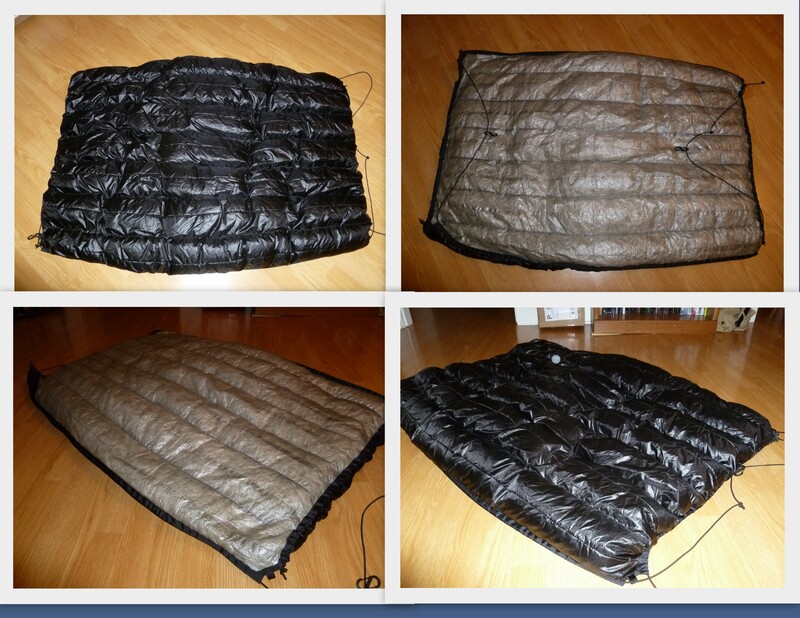 Even though he used the newer SevenD materials on this Under Quilt, Adam did not charge me any extra money for the UQ. As well, I agreed to do this review on the new Under Quilt as part of the agreement. In the end, I will only keep one and return the second one. I decided to keep the newer UQ that Adam had sent me, however, I did send it back and Adam added an extra oz of down giving me a total of 2 oz overfill (10 oz total). He also removed the smaller diameter shock cord and replaced it with the thicker diameter cord which I like better. After it was all said and done, the new UQ weighs in at 15.6 oz, which does include the shock cord suspension and the 2 biners. I am very happy with this UQ, and am even happier with the service that Adam & Jenny have provided. I could not have asked for any better service. There were a few bumps along the way, but that didn’t stop them from making me one happy camper! 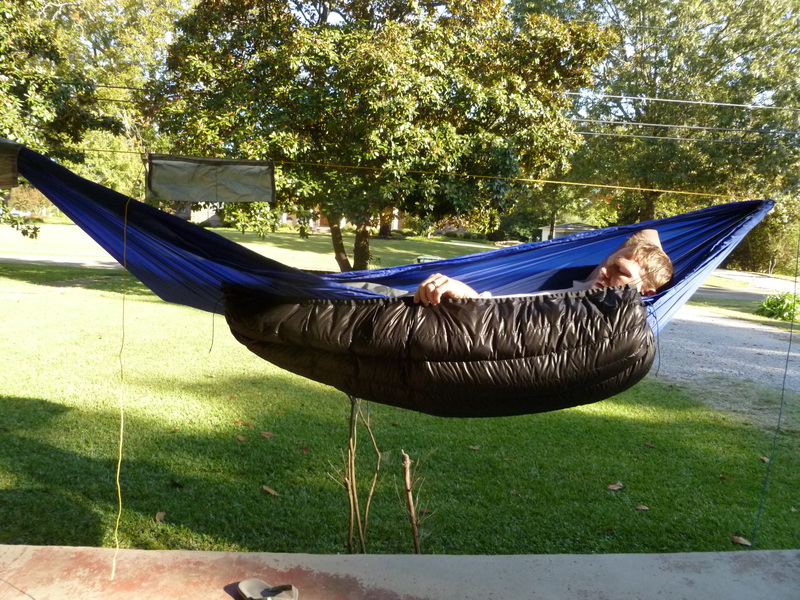 So, a big thanks to Adam & Jenny at Hammock Gear! Hopefully I will fill my closet with more of your awesome gear!